Good cushioning, lightness and stability are the main assets of these squash shoes for women. 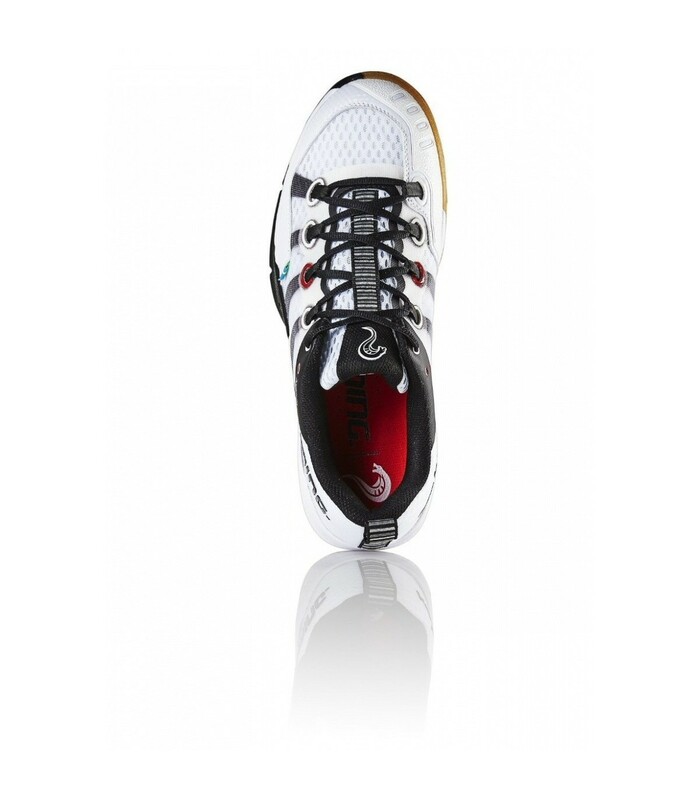 You’re looking for squash shoes that are beautiful and performant? 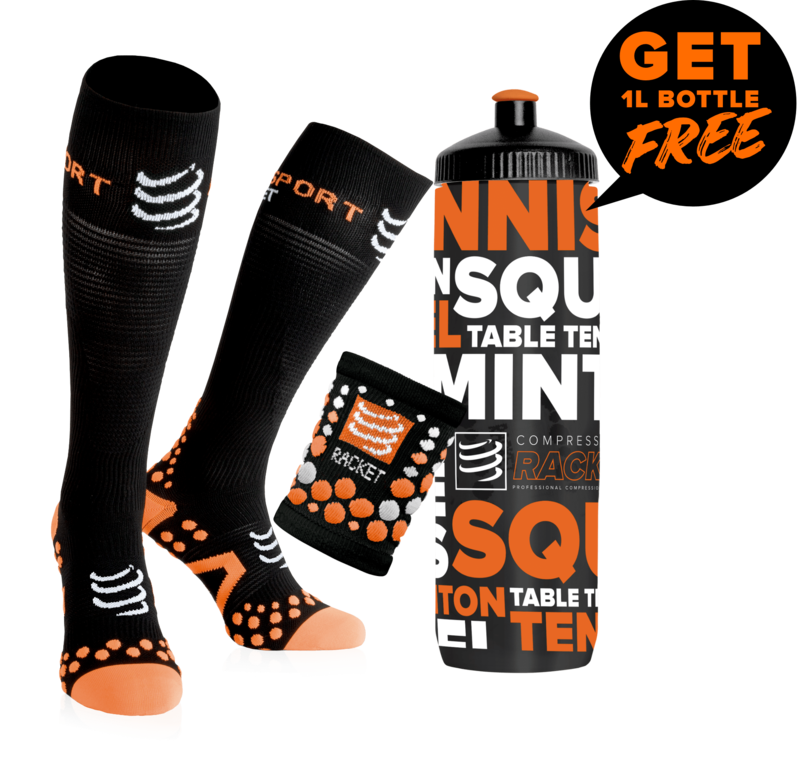 And ideally, that can be combined with all your squash outfits? 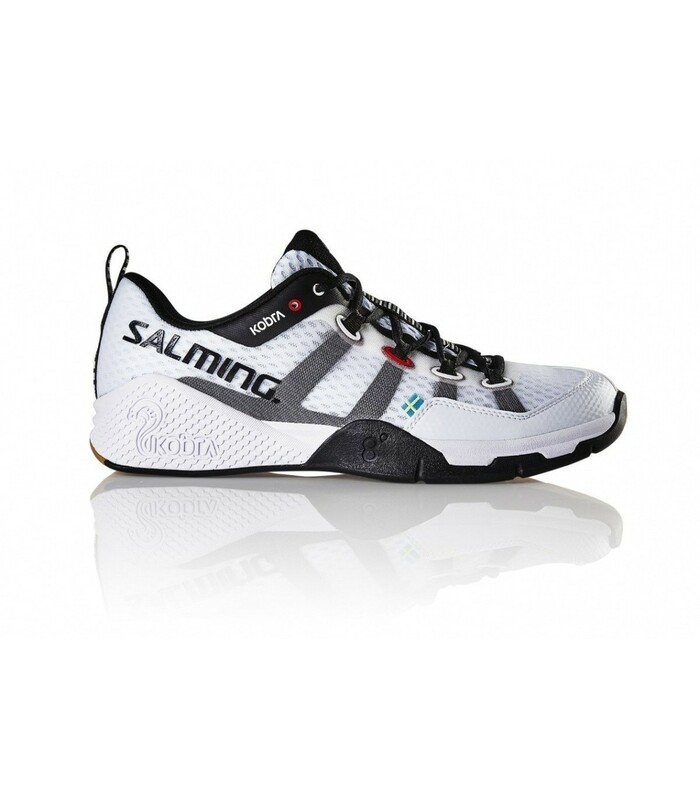 Opt for the white Salming Kobra squash shoes for women. 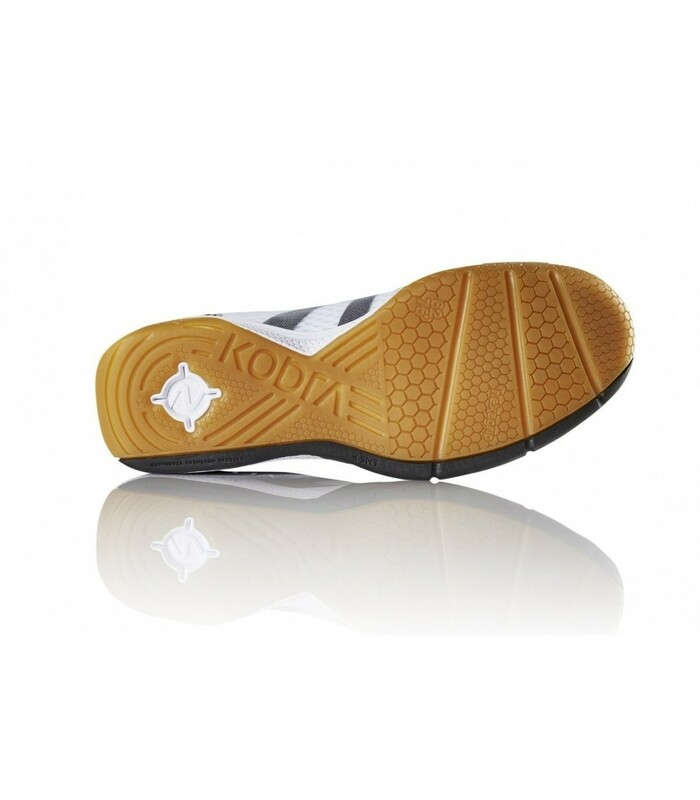 With their modern design and their white color, you can match them with any of your outfits. You will also appreciate their properties and their numerous technologies such as the rollbar, the ergo heelcup, the hexagrip, the recoil technology and other technologies as well as the LMS. With these high quality squash shoes, you can better handle lateral movements, thanks to the excellent cushioning and stability offered by these shoes. With the ExoSkeleton structure, you enjoy a unique comfort and an excellent grip. The Salming Kobra women's squash shoes allow you to be more agile and perform better thanks to their LMS, the lateral movement stabilizer system. Keep your femininity and play with style with these excellent quality squash shoes and their sober and elegant design.